Barolo and Barbaresco make delicious wines from Barbera and Dolcetto, but in their very best vineyards, they cultivate Nebbiolo to make Italy’s finest wines: the most complex, long-lived, and individuated by growing site. 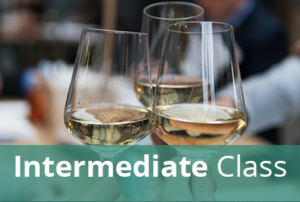 This tasting class will explore the remarkably broad range of styles that result from particular vineyard locations, production techniques, growing seasons, and stages of maturation in bottle. Tasting any bottle of Barolo or Barbaresco is always a treat, but tasting a whole slew of them in a single evening to experience their wonderful variety can be a revelation. In addition to 10 wines from these two famous appellations, I’ll also show two excellent, under-the-radar Nebbiolo wines from other appellations that combine excellent quality with exceptionally strong value.